Astrology is the study at a moment in time of the interaction between the planets, the stars and personality. Astrology readings have helped people for centuries to understand more about their lives, about their personality and about how they can plan for a better future. As the old saying goes: knowing yourself is the beginning of all wisdom . This page we will introduce you to the basics of ASTROLOGY and also tell you how it can help you improve your life and find answers. Jump to How to read an Astrology chart? Why get an Astrology Reading? The purpose of an Astrology reading is to identify the energies that were present at your birth in order to get insights into your nature. 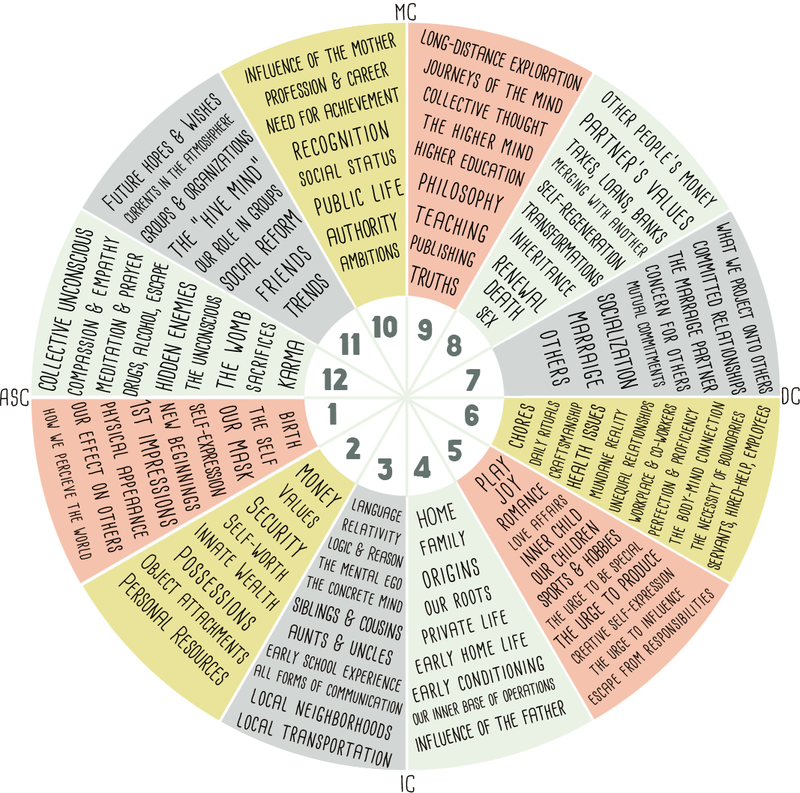 This will give the reader a better understanding of who you are and more importantly where you’re heading. Put differently, the position of the planets at your birth effects your inclinations in life and how you should set your goals for the future. 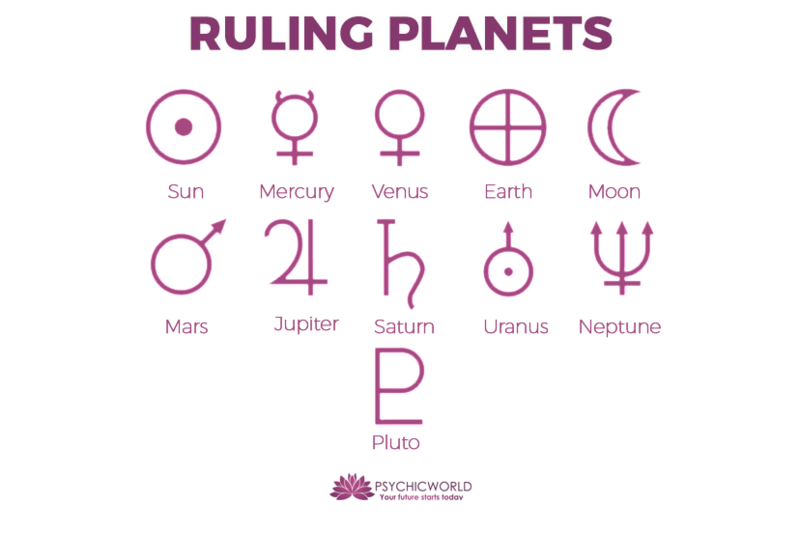 Qualified Astrologers (like the ones available on PsychicWorld) use astrology charts to understand your sun and moon cycle as well and the changes in energies that happen during these cycles. Because learning how to read an astrology chart can help you understand yourself, the next section will describes the ABCs of those millennial charts and how they work. How to read an Astrology chart? 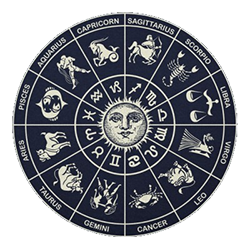 The outer rim of a Zodiac chart, also known as the Zodiac wheel, is divided into 12 sections, each one represents a sign, which is associated with certain charater traits. The first sign is Aries, the wheel can then be read counter clockwise. The twelve signs are also grouped into four elements: fire, earth, air and water. Each of these elementary groups also has distinct and specific traits. Just like fire that can both keep you warm but also cause great destruction, fire signs tend to be passionate and temperamental. They can get angry very quickly for the most trivial reasons but they also forgive easily. Fire signs are creative, idealist, self-aware and always ready for some action! 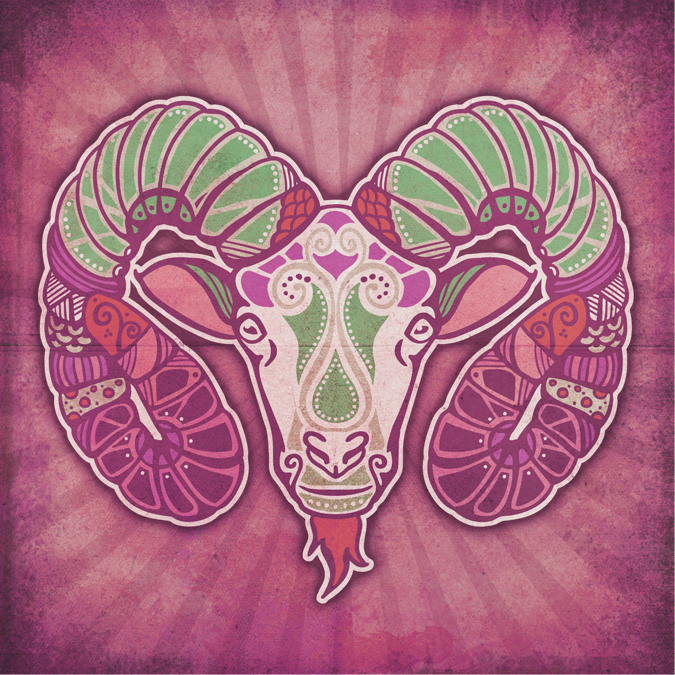 ARIES - The courageous Ram is bold, confident and ready to conquer the challenges that lie ahead. Honest, passionate and optimistic but also short-tempered, moody and aggressive. LEO - The mighty Leo is generous and expressive. He is also humorous, warm and passionate. Lazyness, arrogance and stubborness are some of his less charming traits. SAGITTARIUS - Free spirited explorer driven by a constant need to expand its mind and heart. Sagittarius know little limits, they're friendly and interesting yet they can drive you crazy. Basically they're fiery and exciting but generally lack focus. Grounded and physical, they stand-out for their ability to improve- and make use of the material world. Slow and steady, they tend to be fiercly loyal and stable companions and friends. The element of Earth will stand with their people through hard times, like the beacon of a lighthouse. Earth signs are people of habit and continuity. TAURUS - The powerful and sturdy bull has an iron will. Taurus is stubborn and determined, don't try to stand in its way! Bulls are risk averse and they know that slow and steady wins the race. Bulls are material and like aesthetics and art. VIRGO - Are about details, they strive for perfection. Virgo's are quick to point out shortcomings and issue. They are perfectionists, reliable and always ready to assist others. CAPRICORN - The success driven mountain goat is all about work hard / play hard. Capricorns are good and kind providers, they are generally classy and reserved. They can be a little rigid and negelct their loved ones. The winds of change sweeping the clouds away. Like the soft breeze or the strongs gusts of wind, they are hard to grasp and unpredictable.The element of Air gives (all) life room to breathe, it opens your lungs and liberates your mind. All signs that belong to this element long for personal freedom. GEMINI - Socialite Gemini's are versatile and curious creatures, concerned with acquiring as much knowledge, in all its forms, as they can. They are fun, inspiring and make everyone feel comfortable. Listening is not their strong point. LIBRA - The graceful, charming and peaceful scales care about balance. They have a pronounced sense of right & wrong & strive for harmony. They're rational, emotional and popular creatures. Generallly poor at decision making. 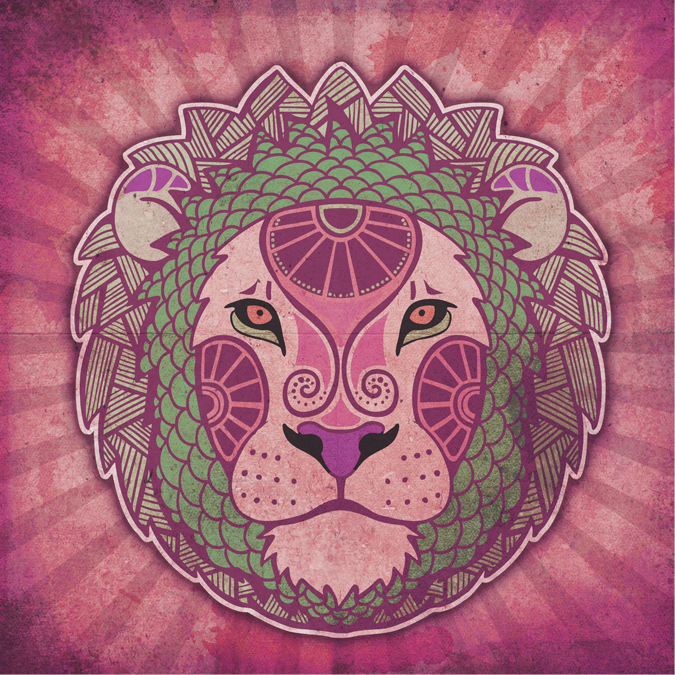 AQUARIUS - The visionary Aquarius is a rebellious and progressive creature. They are helpful, kind and always have and device fantastic new ideas and plans. This free and forward looking spirit always makes sure you raise the bar. Like the oceans, deep and mysterious, the element of water is in movement, constantely changing. Water signs are emotional, extremely sensitive, and rely heavily on intuition. Their empathy and general understading of others explains why they tend to have good people skills. Blinded by emotions they can be easily offended and like the currents they can get lost or spiral in circles if they are not "contained". CANCER - The intuitive crab is an emotional creature looking for love. Cancers are caring and protective and probably the most gentle of all Zodiacs. Don't let it fool you, athough they like security, they always stand-up for loved ones. SCORPIO - The intuitive Scorpio is a passionate and mysterious creature that strives in the darkest places. Scorpio's have a need to constantly reinvent themselves, they are capable, deep and have a magnetic personality. Don't keep too much inside. PISCES - Pisces are dreamy and spiritual people, drawn to everything mystic and spiritual. They are compassionate, empathic and loving people. Intuitive and incredibly creative they know how to balance pragmatism and understanding. 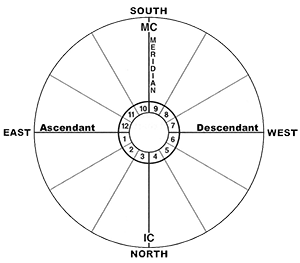 The Ascendant, also known as the Rising Sign, is located at 9 o'clock on the Zodiac wheel. It marks the beginning of the horoscope birth chart. It's the point of the ecliptic by sign and degree that was ascending or rising over the Eastern horizon at the time of your birth. You need to know your Ascendant to find the houses in your chart. The movement and positions of celestial bodies and planets has a profound impact on your love life, family realtionships, your mood, work, wealth and everything in between. Understanding these patterns of the universe gives Astrologers unique insight on who you are , why you struggle with certain specific aspects of your life and what you should focus on in your life in order to improve it. Uranusis the planet of eccentricity, rebellion and upheaval! The last step consists of putting together the pieces of the puzzle. On your Astrology chart you need to look at the planets, where do they appear in the houses and under which sign? Connecting all the dots will tell the reader all about your personality and by doing so, enable her/him (or yourself!) to help you undertand your own personality and struggles better and find your life purpose. 10. Get a reading from a REAL professional! Here is our introduction to Astrology bonus, buy 10 credits to start your astrology reading and receive 50% BONUS! Can be used with ANY expert on PsychicWorld, Promocode: ASTROINTRO [to redeem bonus just click on link & buy credits]. More information about Astrology readings on PsychicWorld. Who performs Astrology readings on PsyhcicWorld? All of the psychics we can connect you with are professional and compassionate individuals. 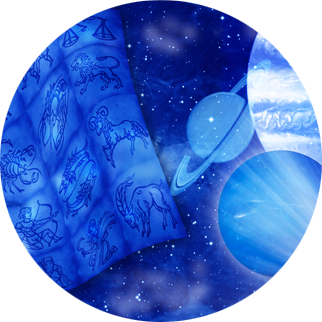 They have detailed knowledge of astrological charts and how each sign can be affected by the ever-changing cosmos. Your astrology readings will involve meeting with one of your psychics and building up a personal astrological chart and then divining how the movement of astrological bodies has an effect on your life. Our psychics’ astrology readings will first identify the position of the astrological bodies at the time of your birth. This practice gives you an insight into your personality as the alignment of the stars at a persons birth has an effect on the energies at play in your life. Further meetings with our psychics will help you understand how the movements of the stars and planets affect your day-to-day life. Your natural energies will be affected by the presence of astrological bodies at different times of the month and year and our psychics will help you recognize how the change in your energies will better prepare you for some events and how these changes may hinder your progress in certain areas of your life. With a deeper understanding of how negative energies can effect your life you can also begin to mentally prepare for hard times and ensure that you've planned accordingly for any periods that may cause undue stress. Regular astrology readings and a deeper understanding of your astrological cycles will open your eyes to how the ebbing and flowing of life can be brought under your control. Is an online Astrology reading effective? We believe that with modern technology, online astrology reading is an effective means of carrying out astrology readings and provides an accessible way of gaining insight from wisdom that has been around for centuries. Online anything can feel a bit impersonal but the importance in the reading isn't in the setting or the atmosphere necessarily, for online astrology reading the importance is in being able to properly identify elements of astrological importance and being able to apply that to your life. A regular online astrology reading will help you identify elements of astrological significance throughout your life and help you prepare your thoughts and actions accordingly. By being mindful of the planets alignment and their effect on you, you can hopefully achieve greater things in life from a position of confidence. Whether you are new to online astrology reading or just looking for a new way to interpret your place in the universe, we are ready to help. Our service is full of compassionate people who are more than ready to get to grips with whatever life is throwing at you and hopefully give some insight into the stars and how their movements through your life can effect your decisions. With time we hope that you will be able to use this knowledge to gain insight into your future and help you plan accordingly.